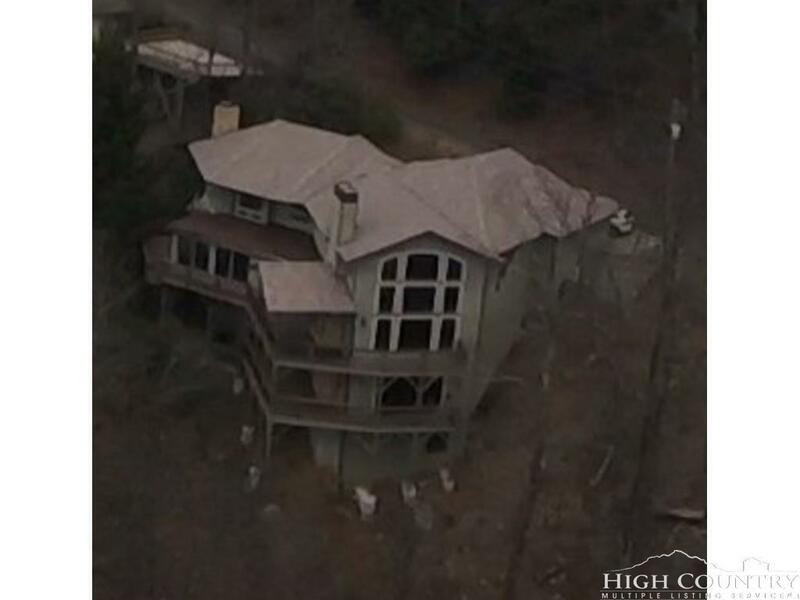 Custom, one of a kind home in Blowing Rock. Long range mountain views in walking distance to The Blowing Rock and just minutes from downtown Blowing Rock. Custom hard wood, tile and stone used through out the home. Home features 5 bedrooms, 6 baths and 7 fireplaces. Great for entertaining. Sit by the outdoor fireplace on cool mountain evenings enjoying the panoramic mountain views. The ho me is being sold $500,000 plus below tax appraised value.